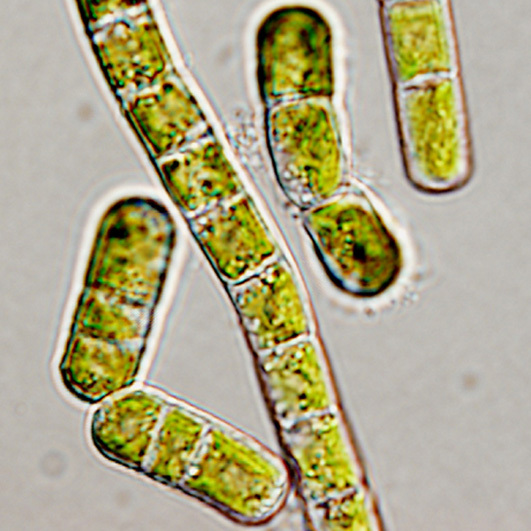 Turgor-driven plant cell growth depends on cell wall structure and mechanics. 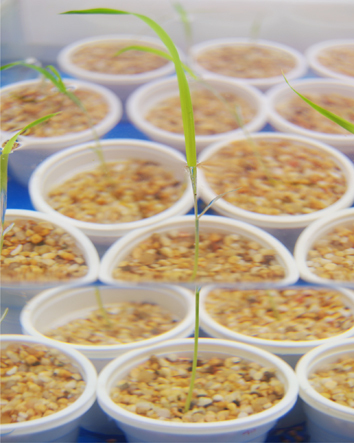 Strengthening of cell walls on the basis of an association and interaction with silicon (Si) could lead to improved nutrient uptake and optimized growth and metabolism in rice (Oryza sativa). However, the structural basis and physiological mechanisms of nutrient uptake and metabolism optimization under Si assistance remain obscure. 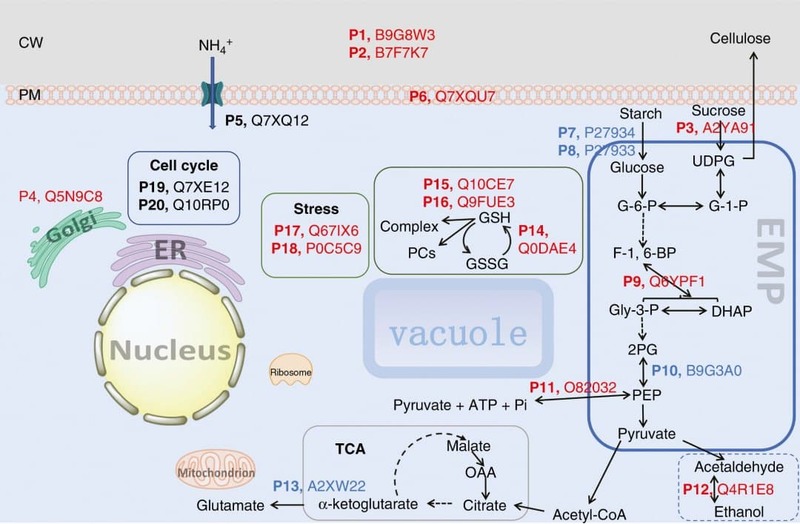 Schematic illustrating the influence of Si on intracellular biochemical pathways in suspension cells of rice. Blue, red and black type in numbered proteins (P1–P20) indicates Si-induced up-regulation, down-regulation and unregulation, respectively. Arrows indicate the direction of regulation. CW, cell wall; PM, plasma membrane; ER, endoplasmic reticulum; TCA, tricarboxylic acid cycle; EMP, the Embden–Meyerhof–Parnas pathway, i.e. 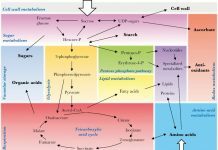 glycolysis; UDPG, uridine diphosphate glucose; G-6-P, glucose-6-phosphate; G-1-P: glucose-1-phosphate; F-1, 6-BP, fructose 1, 6-bisphosphate; Gly-3-P, D-glyceraldehyde 3-phosphate; DHAP, dihydroxyacetone phosphate; 2PG, 2-phosphoglycerate; PEP, phosphoenolpyruvate; OAA, oxaloacetic acid; GSH, glutathione; GSSG, glutathione disulfide; PCs, phytochelatins. Sheng et al. use the single-cell level biophysical measurements in rice cells, and find that the rigid cell walls enhanced by a wall-bound form of Si as the structural basis stabilize cell membranes. 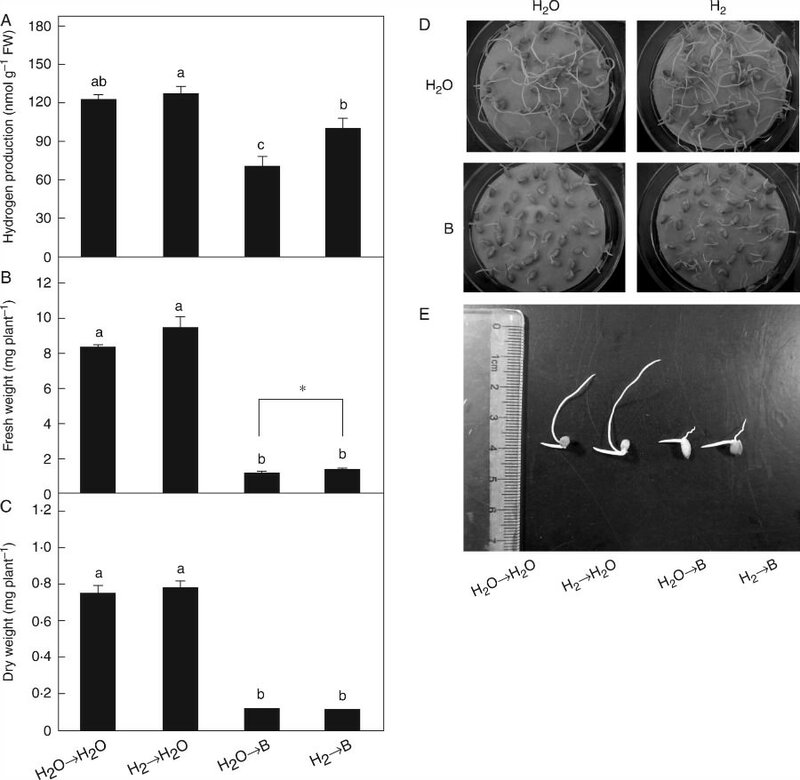 This, in turn, optimizes ammonium (NH4+) uptake of the cells in the same growth phase without requirement of up-regulation of transmembrane ammonium transporters. 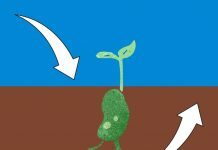 Optimization of cellular nutrient acquisition strategies can substantially improve performance in growth, metabolism, and stress resistance. Previous articleThe War Between Trees and Grasses by Howard Thomas: The Book I wished I’d had as an Undergraduate.